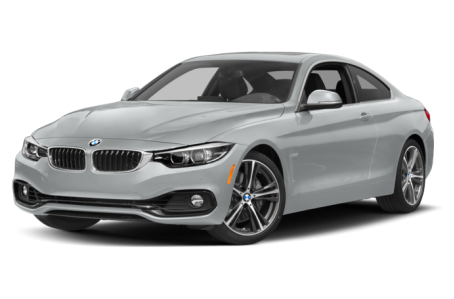 The 2019 BMW 440 is a compact luxury coupe that shares its platform with the 3 Series. It has a near-perfect 50/50 weight distribution for excellent handling and acceleration. Powering the 440 is a 320-hp, turbocharged 3.0-liter six-cylinder engine mated to a six-speed manual or eight-speed automatic transmission. Rear-wheel drive comes standard, while all-wheel drive (xDrive) is optional. It competes with the Audi A5 and Mercedes-Benz C-Class.